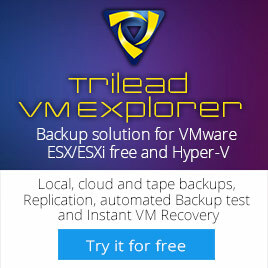 With the release of vSphere VMware introduced a new hardware level for VM’s. De upgrade process to the new hardware level is already described on Scott Lowe’s blog: http://blog.scottlowe.org/2009/06/01/vsphere-virtual-machine-upgrade-process/. 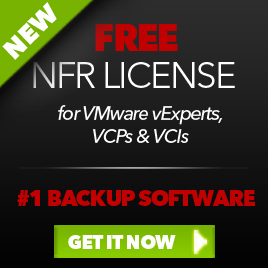 When the VM is ready check the VMware Tools version. If the VMware Tools are old, the script will install the new version. When the VMware Tools are Ok the VM gets a shutdown. The final step is converting the VM back to a template. The next step will be the upgrade process of a regular VM. But for this process a need to capture the ip-address upgrade the vHardware and restore the ip-address into the VM. When I am finished with that part I am going to post Part 2. 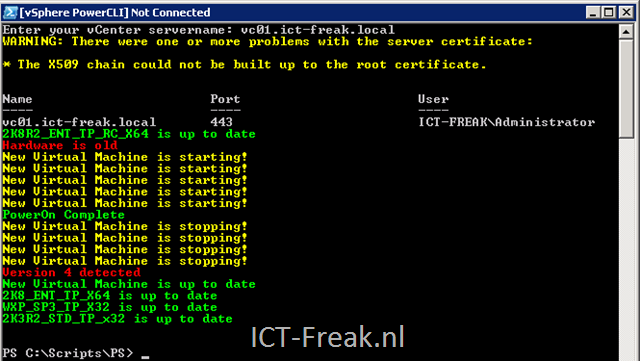 This entry was posted in VMware and tagged PowerCLI, vSphere on June 27, 2009 by afokkema.